The money will be paid to the family in death case of any peasants aged between 18-60 years under 'Krishi Krishak Bandhu' scheme, which will come into effect on January 1. 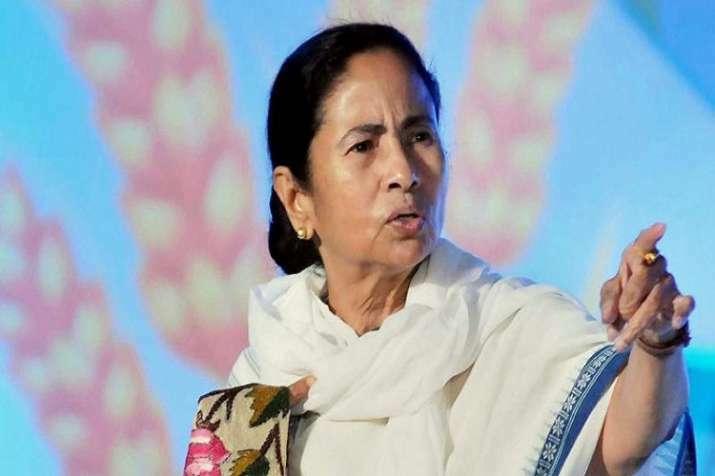 Chief Minister Mamata Banerjee on Monday announced that her government will pay Rs 2 lakh in case of death of a farmer. Announcing Krishi Krishak Bandhu' scheme under which money will be paid to the family in death case of any peasants aged between 18-60 years, Mamata said the scheme will come into effect on January 1. "We have a total of 72 lakh farmer families in the state. We do not want them to suffer. We will start the scheme from tomorrow and the farmers will be able to start applying from February," Banerjee said. Under the same scheme, farmers will also get Rs 2,500 twice a year for growing a single crop per acre, she said. "We will spend over hundreds of crores of rupees for the peasants under this scheme," she said. The state government will spend the money from the budgetary allocation of the agriculture department, Banerjee added.